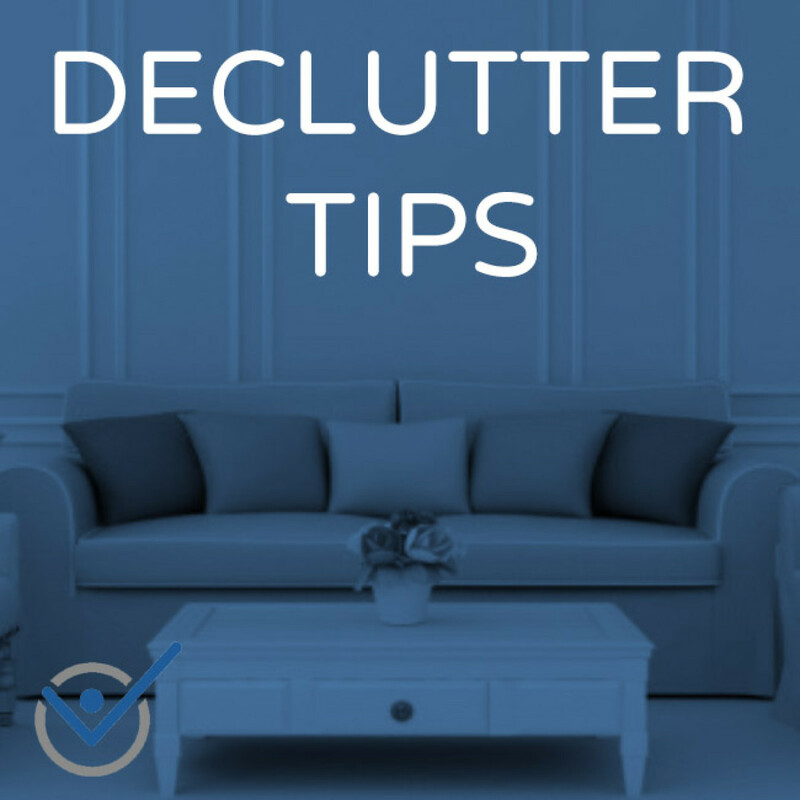 Declutter Organize Tips: When you want to live minimalist it does not not happen overnight. Minimalismus.ch works with its customers in four easy steps to achieve the new lifestyle minimalist: Decluttering- Organizing - System - Minimalist. So the very first step is always decluttering. And here most people will have great difficulty. They simply can not let go of things. As a professional declutter and minimalist coach I help you with this as I gently guide you through the decision-making process so that you only keep what you love, use and need. The following declutter and organize tips however are a good start to get your ready. Would I replace it if it get broken? Is it really the best cloth item in my wardrobe? Don't ask: Shall I let go? Ask: Does it earn to stay with me? Is this really a keepsake or just an excuse because you can't let go? How would the person decide I would like to be? Do I really and absolutely need it and does it make me happy? And what do you need then? The everyday things are the things you really need, invest in them. Comfortable chairs, a good and safe computer and so on. Invest in your hobbies and the things you love. Not only will you have more enjoyable things but on the same time you also become better in whatever you do. Need some help? Online declutter coaching, contact me know! Clutter Service HomeThe customer had absolutely no visibility in the office any more - full of clutter. There were piles of unopened mail, trash and things that it doesn't need. By request of the customer he did not wanted to be part of the clutter service. After one day he found a complete new office with an efficient folder system, comfortable reading corner and everything sorted.Declutter RoomThe customer had a cluttered studio. Everything was parked there. Clutter, unfinished projects and things that may be useful one day. Handicraft working, for what the studio was originally planned, was no longer possible. The coaching included decluttering, get rid of unwanted things, selling support followed by organizing the studio in such a way that it became joy to do handicraft working there.Online office declutter serviceThe customer had not efficiently organized and furnished his office. The mailbox was always full with every minute of incoming Emails, newsletters, etc. On the Desktop gathered reams of documents, projects and unused files. The declutter coaching included in addition to sorting, grouping, organizing, especially the digital decluttering on the computer and smartphone as well as the setting up of an efficient and productive workflow.The customer had huge paper clutter problem. There was no system to manage project ideas, papers and no folder structure. Also the Email box was overloaded as well as the computer desktop full of digital clutter. The coaching focused heavily toward decluttering, digital decluttering, organize and implement a paperless office. 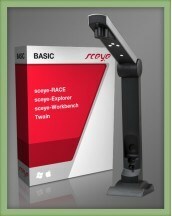 To make the paperless office, I installed the following paperless office scanner, created an efficient folder structure and decluttered the whole office. Declutter bags and pursesThe customer had a steady struggle with the handbag. She wanted desperately to declutter and clear up her handbag and carry fewer things in it. The coaching focused apart from decluttering the bag also on a minimalist handling and maintaining the bag in the future. What has to go really inside the handbag? Which cards can be missed inside the purse? How can the new order in the handbag stay permanently, and how can we set up this the most practical way? All of these questions were answered during the coaching and the customer enjoys now permanently a perfectly tidy handbag with only the content that really needs it.